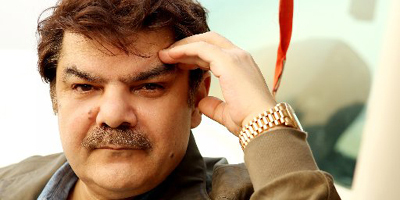 LAHORE – Prominent anchor Mubasher Lucman said Monday that lists of those to be called back to BOL News are being finalized. He was speaking on behalf of BOL Chief Executive Shoaib Ahmed Shaikh at the channel’s Lahore office. Around 70 people, among them reporters, cameramen, technical and DSNG staff, and others were in attendance. 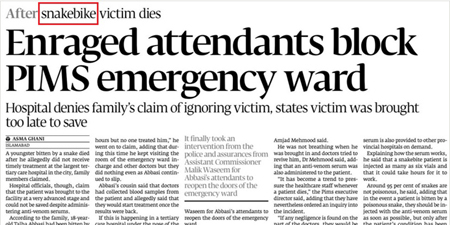 However, Lucman made it clear that staffers who had ditched the organization in time of distress wouldn’t be considered. He told the gathering that efforts were being made to get things in order as soon as possible. Lucman answered many questions but said he still did not know some answers - like how many people will be employed in different phases. 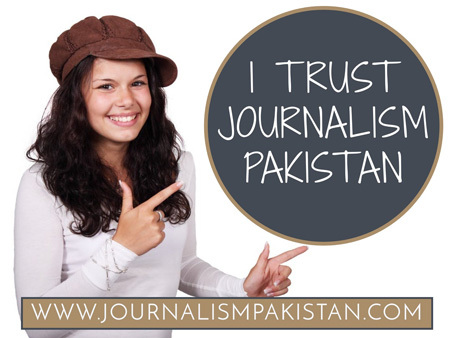 He spoke about Shoaib Shaikh and his commitment to give the best lifestyle to journalists. He said BOL would change lives across the board. Lucman particularly mentioned the support of Channel 24 and its MD Mohsin Naqvi and said at a critical time he hired a lot of BOlwalas. To a question about BOL restarting, he said no date could be given yet as the matter was subjiduce but it would be sooner than expected. The Pakistan Electronic Media Regulatory Authority suspended licenses of BOL News and BOL Entertainment in September 2015. BOL was to be launched on first of Ramadan last year but could not hit the airwaves after a story published in The New York Times accused Axact, parent company of BOL, of selling fake diplomas to students. Lucman especially praised all Axact staff and said their commitment to Pakistan and dedication must and will be remembered in history. He pointed out that both Axact and BOL were victimized.